Stepping off the plane in Perth comes with a whole host of emotions: excitement, nervousness, sadness, joy and many more. It can also be quite daunting and if jet lag sets in, confusing too! It’s a good idea to write a list of essential things to do when you arrive so you don’t lose focus in those first few days. While there is probably a whole lot of things you want to achieve in the first few weeks, I think these are probably the most important things that should be on your to do list. Being in communication with not only family and friends back home (or here if you are lucky) is important so grab a pay as you go sim card for your phone and add some credit (airtime) to it. You can get a sim at any phone shop but also at supermarkets like Coles and Woolworths for just $2. Having an Australian number is also essential for any applications for jobs or on official government forms too so make this a priority. Once you have established several forms of ID and have secured employment, consider moving over to a post paid phone contract as you can get some great deals that include data and hundreds of dollars of call credit to use either locally or internationally. I have one of the cheapest contract packages with Virgin and for $40 a month I get $450 worth of credit to use on texting, national calls and international calls as I want to, and I have never gone over this. 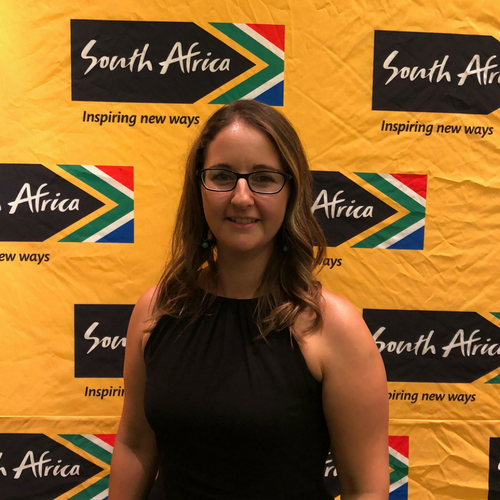 This used to be a massive headache for those with South African drivers licenses, but a change in the rules recently means no more driving tests – simply turn up to your local Department of Transport centre and exchange your South African license for a WA one. Remember to brush your hair though as you will have a new photo done for your new license! You have to renew your license either annually or every five years, it works out cheaper in the long run to get a five year license, but we just went for the one year option to start with as our funds were limited when we arrived. If you already set up a bank account in Australia before arriving, make sure you visit your local branch to get a printed bank statement showing your total funds and collect your bank cards. Having a printed bank statement is a great idea so when you are applying for houses to rent you can show you have funds to pay the rent, even if you have not yet managed to secure employment. Most banks also have really useful apps so you can transfer money and make payments easily so check the App Store for your bank’s app. I use the Commonwealth app and it is brilliant – I hardly ever need to go into a branch now! 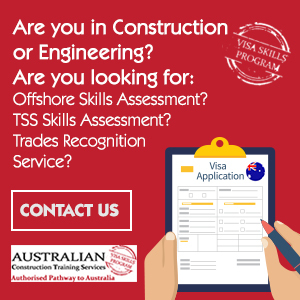 Anyone who works in Australia needs to have a tax file number from the Australian Taxation Office. This is a very straightforward thing to arrange as it can be done in just a few minutes online. If you haven’t got wifi where you are staying, local libraries are the best place to access the internet as it is free, but to join the library you need ID, so you can use your bank statement as proof of address and your passport or driving license as photo ID. Local cafes and restaurants also have free wifi but these connections are not secure so be careful what you use them for. You can apply for your TFN here. If you are eligible for Medicare, make sure you apply. This is easily done once you have a couple of forms of address and local photo ID, so do this once you have your bank statement and WA driving license. Just fill in the form (you can find it online and print it off at your local library for a small charge), take your documents to the nearest Medicare centre (these are often contained within a Centrelink branch) and hand them in (often there is a long queue though so get there early and get it out the way for the day). Absolutely essential if you don’t want to get lost is an up to date map book and GPS system for your car. Both are definitely worth having as I find often the GPS systems here are a little crazy and take you all sorts of scenic routes, even when you are driving the same journey over and over again! Some suburbs can feel a bit like rabbit warrens and its easy to take one wrong turn and be completely lost. Amongst all the hustle and bustle of your first few days in your new home, don’t forget to take some time out and have some fun! Its easy to get caught up in ticking all the boxes on your to do list, so make sure you have some down time as well. 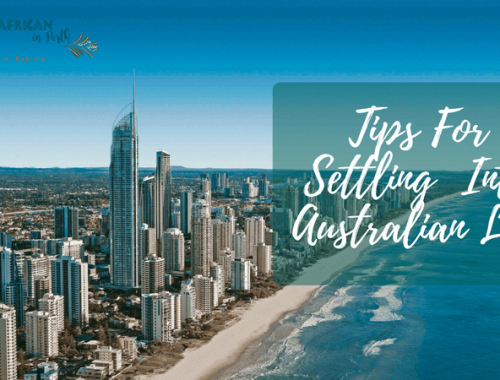 From simply popping to the beach for a few hours, taking the kids to a local playground for a run around or something more exciting like visiting Caversham Wildlife Park to meet kangaroos, wombats and koalas, you need to relax and discover Perth and everything it has to offer. After all, that’s why you made the move isn’t it? 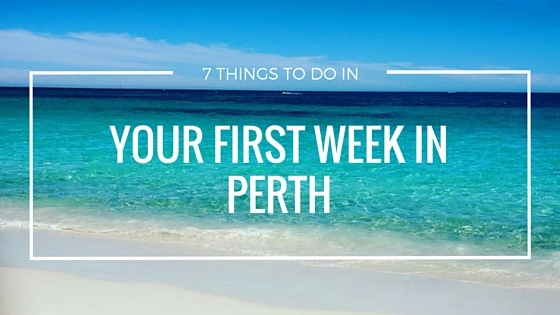 If you are on a budget in the early days, check out my top 10 free things to do in Perth here. Thank you so much for this list. We landed on the 31st of Jan 2017. I printed this list and pasted it into my bullet journal way before we left. Next to each point, I added the addresses of the nearest service providers to our short term accomodation. It was such a huge help!!! We got so much accomplished in such a short space of time by planning ahead!